The perfect accessory! 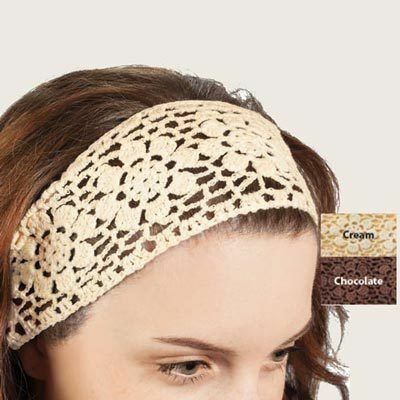 Handcrafted, crocheted headband features an ornate pattern and wooden button accent. One size fits most. 3"w. Hurry! Quantities are limited!